The method can be easily explained in terms of five basic principles, given below. The aim of the Bible is to promote our salvation, understood in an all-embracing sense that includes both spiritual and psychological aspects. These two aspects are inseparable, one necessary for the other. Our direct interest here, however, is psychological salvation. This is understood as an overall transformation that affects moral life, intellect, will, desire, emotion, social life, and orientation to the physical environment. It is epitomized by the statement, “Be ye transformed by the renewing of your mind.” (Romans 12:2) The result of this transformation is attainment of a new psychological condition referred to in the Gospels as the Kingdom of Heaven. (c) In this condition a person may experience a union of the individual will and God’s will; egoism and those characteristic problems that attend it are reduced. One experiences a sense of flow, spontaneity, effortlessness, enjoyment, and delight. (d) It corresponds to what various writers have termed unitive, transcendental, and integrated mental states. At a physiological level, it is potentially associated with better-than-usual integration of left- and right-brain activity. (e) One does not so much attain this as an immediate and permanent psychological condition, as experience it temporarily with greater frequency and duration. (f) This form of psychological salvation does not replace the concept of spiritual salvation, understood as attainment of eternal life in the traditional religious sense; but the former promotes and is possibly a stage in the attainment of the latter. All parts of the Bible aim to promote spiritual and psychological salvation. Each passage should be understood in relation to this greater purpose; one should not interpret a verse or passage out of context or without reference to this overarching meaning. This is the key interpretative principle: that every character, situation, and event portrayed in Scripture has a counterpart in the psychic life of the individual. (a) This principle dovetails with the large (but largely unappreciated) psychological literature concerning ego plurality (e.g., Rowan, 1990; Schwartz, 1995). This body of work sees human personality in terms of not a single ego, but many (dozens, perhaps hundreds) of sub-egos, part-egos or subpersonalities, each associated with a different interest, appetite, and social role. The ‘ordinary’ state of affairs is that these personalities conflict. A major task of psychological salvation is to harmonize them, producing an integrated and self-realized person (cf. the Jungian approach to Old Testament exegesis of Edinger 1986, 2000, 2004). (b) The principle of psychological correspondence is a routine feature in the modern interpretation of dreams (i.e. each character in a dream reflects some aspect of the dreamer’s personality or psyche). (c) This principle is also found in modern psychological interpretation of myths and literature (e.g., the Odyssey, Plato’s Republic). (d) It is also the basis of Philo’s system of biblical interpretation (i.e., each character in the Bible corresponds to some mental ‘disposition’). (e) This does not preclude there also being other levels of meaning in a verse or passage of Scripture, i.e., literal, historical, moral, etc. The Christian Church was founded by Jesus Christ with the aim of promoting human salvation, and the Holy Spirit has guided the Church throughout its history. Psychological meanings ‘discovered’ in the Bible must be tested against sound Christian doctrine and tradition; what is at variance with these is likely an idiosyncratic interpretation, untrue. 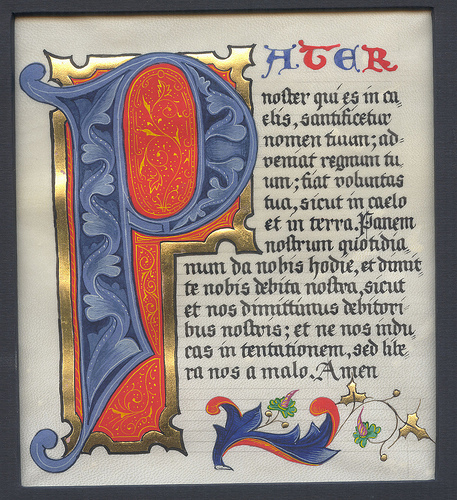 To adequately understand the psychological meaning of Scripture requires inspiration and grace, and in order that these may be obtained, prayer. 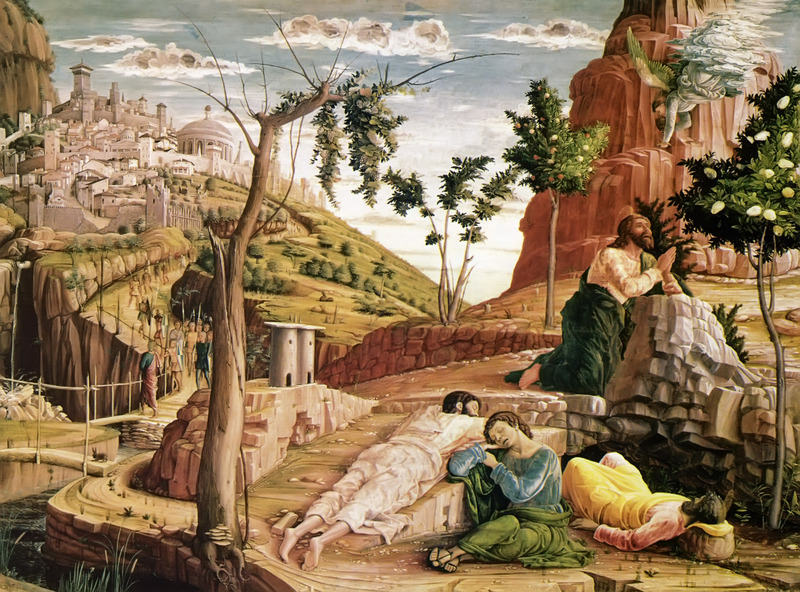 Edinger, Edward F. The Bible and the Psyche: Individuation Symbolism in the Old Testament. Toronto, 1986. Edinger, Edward F. Ego and Self: The Old Testament Prophets From Isaiah to Malachi. Ed. J. Gary Sparks. Toronto, 2000. Edinger, Edward F. The Sacred Psyche: A Psychological Approach to the Psalms. Ed. Joan Dexter Blackmer. Toronto, 2004. Maslow, Abraham H. Toward a Psychology of Being. 2nd ed. Van Nostrand, 1968. (1st ed., Van Nostrand, 1962; 3rd ed., Foreword and Preface by Richard Lowry, Wiley, 1999). Maslow, Abraham H. The Farther Reaches of Human Nature. New York: Viking, 1971 (republished: Arkana, 1993). Rowan, John. Subpersonalities: The People Inside Us. Routledge, 1990 (repr. 2013). Schwartz, Richard C. Internal Family Systems Therapy. New York: Guilford, 1995 (repr. 2013). Uebersax, John S. On the Psychological Meaning of Psalm 1. 2008. Uebersax, John S. The ‘Strange Woman’ of Proverbs. 2009. 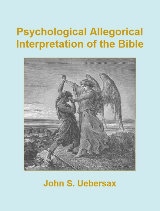 Uebersax, John S. Psychological Allegorical Interpretation of the Bible. El Camino Real. 2012. Uebersax, John S. Noetic, Sapiential, and Spiritual Exegesis. <catholicgnosis.wordpress.com>. November, 2013. Uebersax, John S. The Republic: Plato’s Allegory for the Human Soul. <satyagraha.wordpress.com>. September, 2014. Uebersax, John S. Psychological Correspondences in Plato’s Republic. <satyagraha.wordpress.com>. December, 2014. Uebersax, John S. Why do the Heathen Rage? : A Psychological Investigation of Psalm 2. (article in preparation). When the pyre was ready, Polycarp took off all his clothes and loosened his under-garment. He made an effort also to remove his shoes, though he had been unaccustomed to this, for the faithful always vied with each other in their haste to touch his body. Even before his martyrdom he had received every mark of honour in tribute to his holiness of life. There and then he was surrounded by the material for the pyre. When they tried to fasten him also with nails, he said: “Leave me as I am. The one who gives me strength to endure the fire will also give me strength to stay quite still on the pyre, even without the precaution of your nails.” So they did not fix him to the pyre with nails but only fastened him instead. Bound as he was, with hands behind his back, he stood like a mighty ram, chosen out for sacrifice from a great flock, a worthy victim made ready to be offered to God. From March 2007 through June 2008, Pope Benedict XVI dedicated his weekly audience talks to a series of very informative biographical sketches of the Church Fathers. For those who have not studied the lives and writings of the Fathers, or those who just want a little refresher, this is a excellent resource. The text of the talks can be here found at the Vatican website. Most of the well-known Fathers of the Church, East and West, are covered. There are some less familiar names as well: Saint Chromatius of Aquileia, Aphraates, “the Sage”, and Saint Romanus the Melodist, for example. One thing this helps remind us is that beyond the first tier of better known Church Fathers is a second one consisting of perhaps hundreds of lesser-known figures. We possess a large number of their writings, many or most never having been translated into English. This is vast resource waiting to be mined. Incidentally, two weeks were devoted to Origen; this may help ease concerns anyone may have that Origen is not fully accepted as a Church Father by the Roman Catholic Church. Those interested in Platonism may note with interest talks on Boethius and Pseudo-Dionysius, along, of course, with those on St. Clement of Alexandria, St. Gregory of Nyssa, and St. Augustine of Hippo.